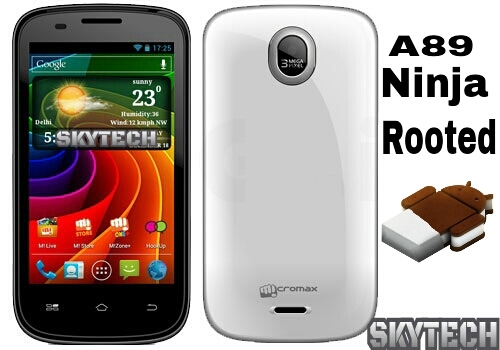 Micromax A89 Ninja 2 the recently launched cheapest Dual core phone by Micromax. The phone packs in a same 1GHz dual core processor and chipset like the A110 which we reviewed on YouTube and also rooted. 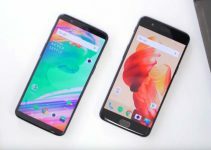 The phone it self is a steal. Micromax A89 price is around Rs 6,000. And stands apart because of its performance. You guys can root your phone by simple steps and enjoy the privilege after rooting the phone…!! Hurray your device is now Rooted…!!!! !